Jutkiewicz top, ahead of Norwich City's Timm Klose and Queens Park Rangers duo Geoff Cameron and Joe Lumley. Birmingham City forward Lukas Jutkiewicz has topped the Championship Power Rankings for a fourth matchday on the spin. 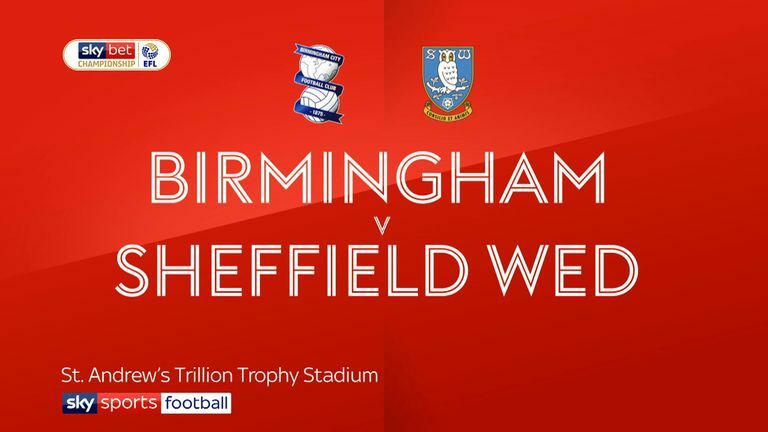 The 29-year-old scored his seventh league goal this season during a 3-1 win against Sheffield Wednesday, with team-mate Che Adams assisting Connor Mahoney's initial leveller before netting the Blues' third. Norwich defender Timm Klose secured runner-up spot in the chart after teeing up Emiliano Buendia's (No 10) first-half match-winner against Brentford - having scored twice at Nottingham Forest earlier this month.. 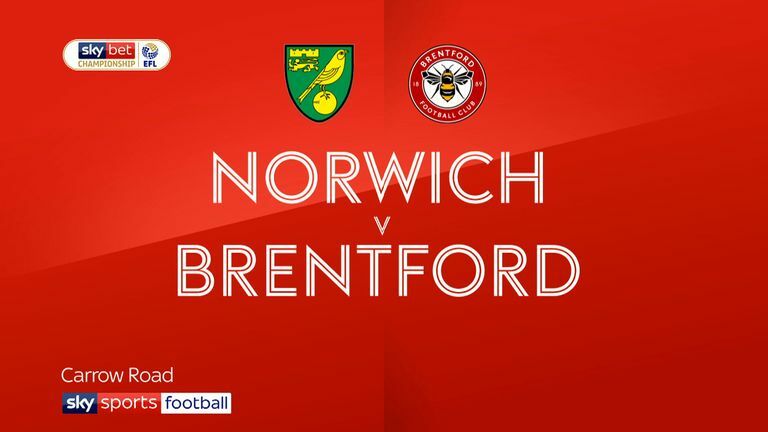 Highlights of the Sky Bet Championship clash between Norwich v Brentford. 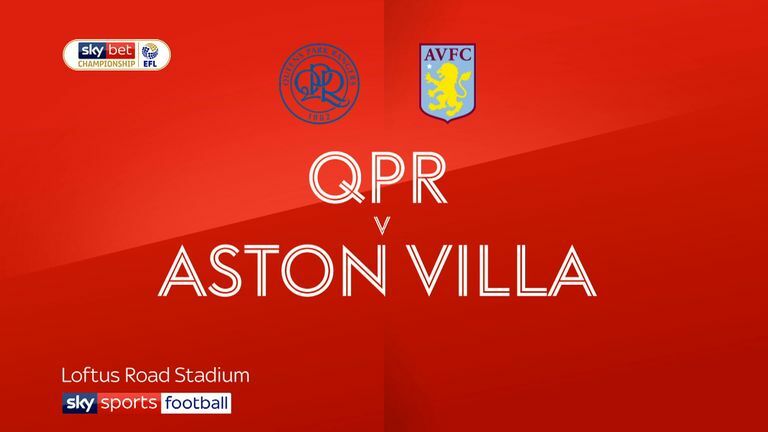 QPR defender Geoff Cameron (No 3) scored the winner in a 1-0 win against Aston Villa, with goalkeeper Joe Lumley (No 4) entering the top 10 after keeping his third successive clean sheet. 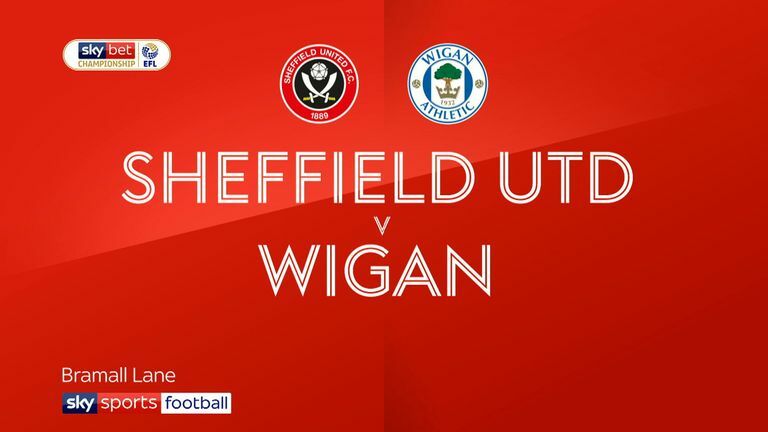 Sheffield United striker Billy Sharp (No 7) hit a hat-trick during a 4-2 win over Wigan, while Stoke stopper Jack Butland (No 9) was among the top performers after keeping his fifth shutout this term in a 1-0 win at Bristol City.